A Funeral Service will be held at 11 a.m. on Saturday, January 19th at the Trail Head Community Church in Norwood, the viewing will be at 10 a.m. A Graveside Service at the Norwood Cemetery and a potluck dinner at the Norwood Community Center will follow. 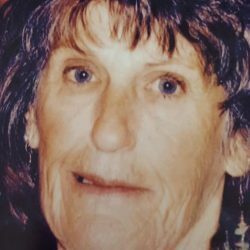 Wanda Lee Bennett, age 75, of Clifton, peacefully passed away with family by her side at Hope West in Grand Junction, CO. Friends and family will miss her loving spirit in Norwood where she built her life for so many years. Wanda was born in Fall Creek, CO on September 10, 1943, to Harvey and Wyval Holt, a miner and boarding-house keeper. She spent her childhood years in Ophir and Sawpit, playing among the red cliffs of the San Miguel Canyon. She often walked to school on the railroad tracks of the Ophir loop with her siblings Ben Seevers and Sharon Hardman. In her teenage years she moved to Norwood with her family. Shortly after, she was walking down main street when Bob Gabardi drove by, he turned around and there she met the love of her life. They married June 29, 1958 and spent the next 34 years raising their 3 sons and 1 daughter. Wanda worked as a meat processor at Dan Dillon’s meat packing plant and loved it. When Bob passed away in 1992 another chapter started for Wanda. She loved bowling, fishing, camping, family and friends. A few years later she married Lyle Bennett and moved to Clifton. There she continued to work processing meat. She also joined a bowling league and loved to go to tournaments with her friends. 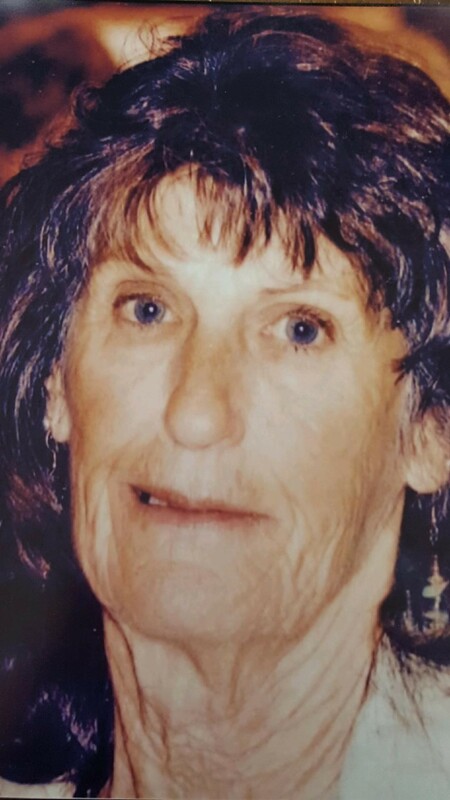 She never missed an opportunity to go back to her hometown to see all of those she loved and to watch her grandkids wrestling matches and football games. Wanda will be remembered as a loving wife to Lyle Bennett and a loving mother to Joe Gabardi (Tonya), Lee Gabardi (Penny), Shane Gabardi, Kerry Griffith (Brian), as well as Lyle’s children, Matt Bennett (Jessica), and Tammy Kinney (Narelle). Wanda’s 9 grandchildren and 3 great-grandchildren will cherish the wonderful memories they have of their grandmother. Wanda joins her grandparents, parents, brother Sanford, sisters Novelda and Sharon, and her beloved husband Bob Gabardi. She is survived by her husband Lyle, 4 children and brother Ben.